Site security is more important now than ever. That’s why sometimes you get a message saying that if you continue to the website you clicked on to go cautiously. In order to remove any doubts from search engines that what you are sharing is real and trustworthy, having an SSL certificate applied to your domain becomes crucial. 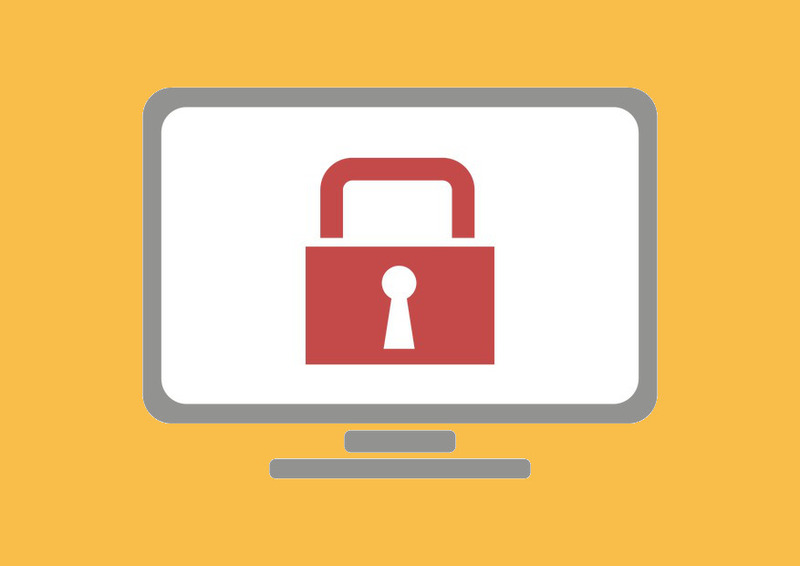 This video tutorial shows you how you can apply a free SSL certificate to your domain. Please share this information with others.